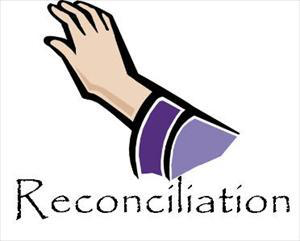 The Sacrament of Penance is celebrated every Saturday after 12 noon Mass. First Confession is celebrated during the second term of the school year and is arranged with both parents and teachers in advance of the celebration. The Sacrament of penance is also celebrated as a community during the Holy Seasons of Advent and Lent.